I was very fortunate to find this grouping at an antique sale. It is not my area of interest but the grouping is fascinating to me. 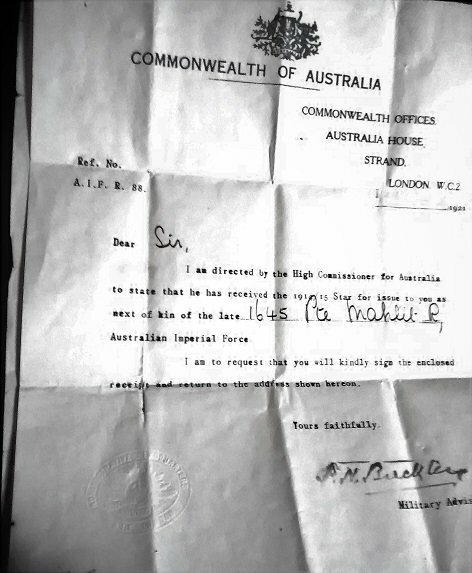 From the research I have done so far, the recipient immigrated to Australia from the Baltics before the War. 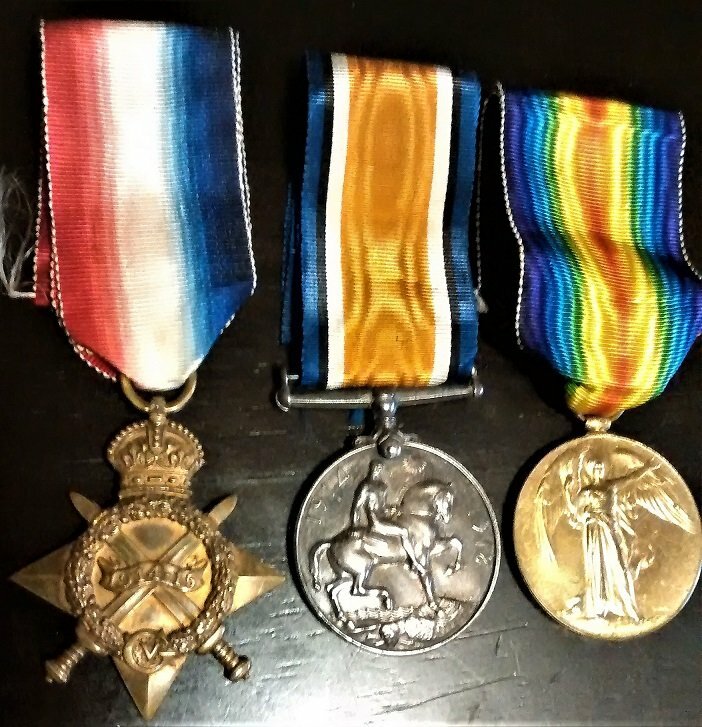 He volunteered for service and served at Gallipoli. He appears to have been wounded twice and returned to his unit. He was wounded a third time and died in the casualty clearing station. The date of his final wounding and death doesn`t seem to coincide with any direct action from his unit. There was action by other Australian units at this time, a final attempt to displace Turks from a hill. Is there a chance he was supporting or was reinforcing another unit when he was wounded ? He does not have a grave, so I assume he was buried at sea since he is commemorated on a memorial on the peninsula for soldiers with no known grave. It wound seem odd that the CCS would loose track of him ? 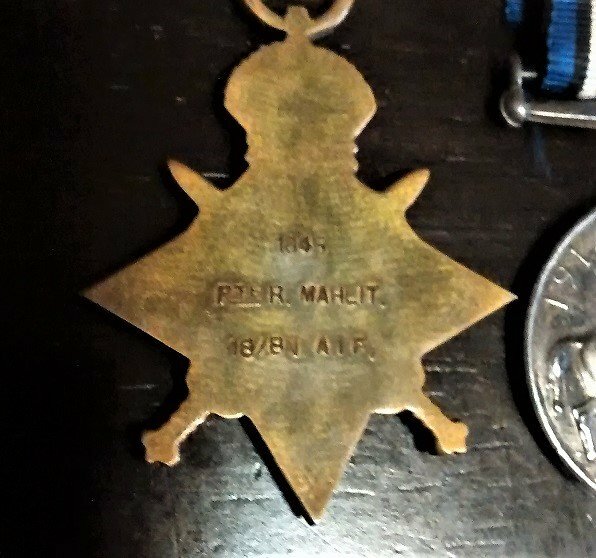 I imagine the medals were sent to his next of kin in the Baltics and ended up in Canada when a family member immigrated. 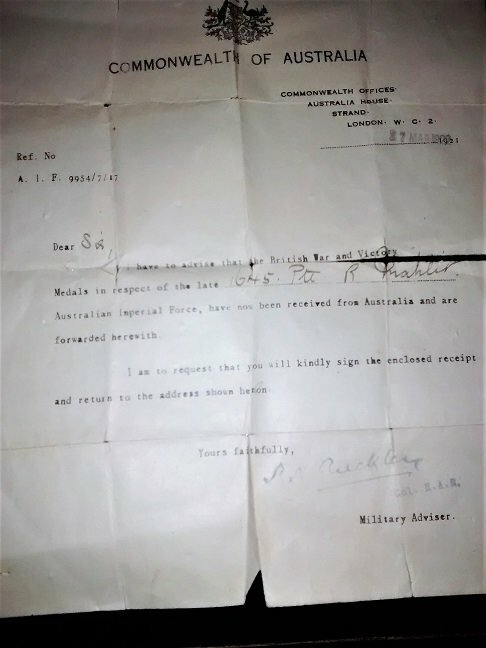 I was hoping some members on the forum could help me fill in the details about this Australian hero. Unfortunately 16th Battalion AIF War Diary is missing from the AWM Collection for August 1915. Shows on P.746 that detachments of men from the 13th,14th and 15th Battalion were involved in the attack. 16th Battalion is not mentioned. "Meanwhile the Turks, standing breast high along their trench to shoot at the attacking party, had been observed by Captain Black of the 16th, who swept their parapet with his machine gun.."
It would seem that Mahlit would have been close enough to have been wounded. Mention of his death was made in the Collie Miner of 19th October 1915. Sorry for the quality. It sheds no further light, but he was obviously mourned by the community. There is an old battalion history by C. Longmore, The Old Sixteenth, published in 1920. And a recent book by Ian Gill, Bloody Angle- Bullecourt and Beyond, 16th Battalion AIF. Ian posts here, so it might be worth putting 16th Battalion AIF in your thread title. Thanks for the information. His escape from Russia before the war gives me an insight into this character. A freedom seeker who decided to fight for it after he found it. An immigrant who felt a debt to a nation and the people who adopted him. His return to the front after being wounded twice also tells something about him. 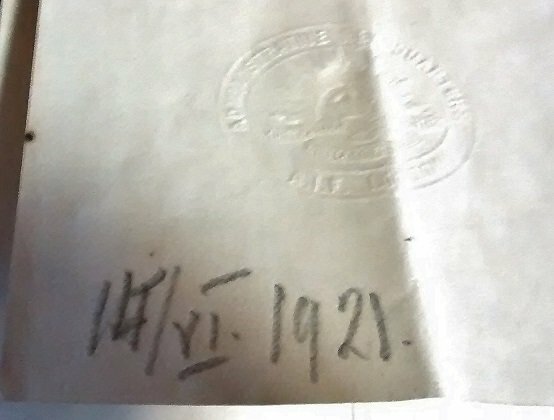 1645 Rudolf Mahlit's personnel dossier is NAA barcode 8207168, and is available for viewing on-line. It shows he was wounded first time on 2 May and evacuated to Egypt, before being returned to unit at Gallipoli. He was wounded the second time on 27 August 1915 with a shrapnel wound to the chest (so likely to be artillery fire? ), and initially evacuated to 4th Field Ambulance and then to 16th Casualty Clearing Station, where he died on 29 August 1915. There is no indication in his file that he was transferred to a ship for sea burial, which would be highly unusual anyway. Rather, he was probably interred adjacent to the 16CCS location, but the grave could not be located in 1919 during the 'clean up' and concentration of remains into the larger cemeteries, due in no small part to the intervening years 3 to 4 years during which time many of the wooden grave markers were destroyed or lost.